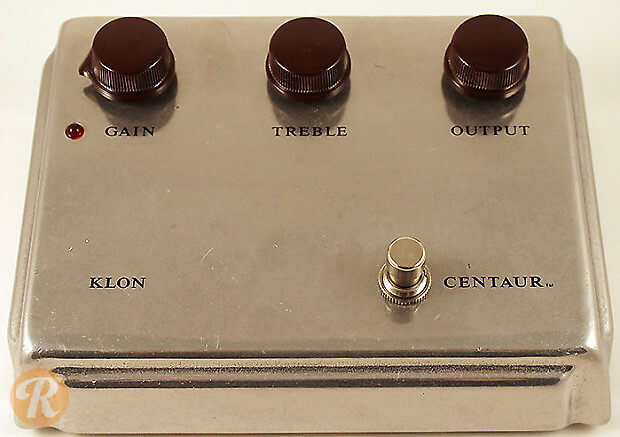 Klon was started by Bill Finnegan in 1994 when he and two other partners began working on the Centaur in Brookline, MA. Production has since moved to Cambridge, MA. 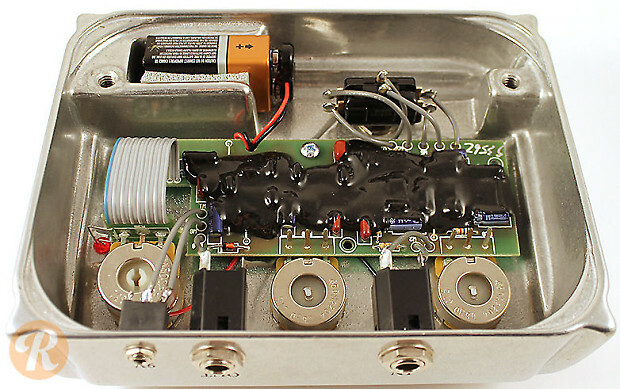 Klon is one of the few pedal manufacturers that specializes in one particular pedal design, though they started making a silver-cased slightly smaller Centaur in 2010 and a more affordable KTR version in 2012. 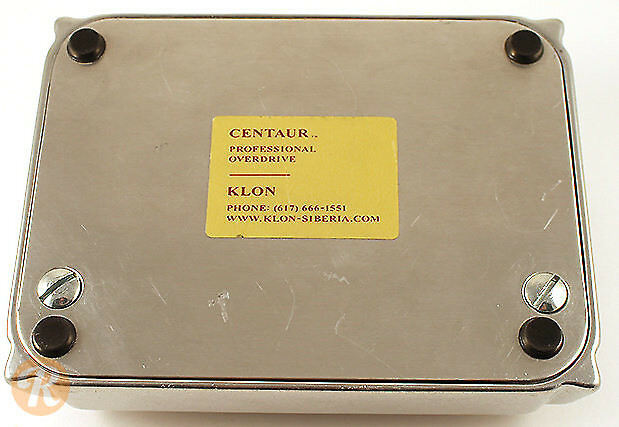 The original Klon Centaur is the subject of many forums and articles, as it set the standard for overdrive and quickly appeared on tons of professionals' pedalboards when it first came out. 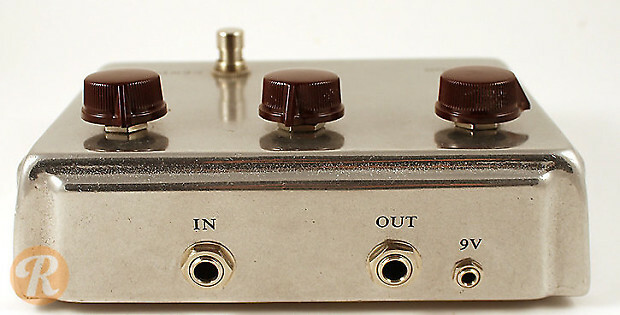 Though over 8000 specimens have been made and inspected by Bill himself, this number is small compared to the number of clones this pedal inspired. This so-called "non-horsie" version is usually paired with a silver casing, though some gold casings without the centaur logo also exist.